The past 32 years has seen Craig Bancroft build up an impressive hospitality legacy up north. In his role as joint managing director of the Northcote Group with renowned chef Nigel Haworth, the duo have created an established brand of properties that encompass Northcote, the luxury 26-bed boutique hotel, Northcote at the Rovers, a premier function venue established at Ewood Park since 2001, and Ribble Valley Inns, a five-strong restaurant and gastropub group. From humble beginnings as a kitchen porter in London’s Kensington Close Hotel, Craig worked at a number of renowned properties, before landing the position of general manager at Northcote in 1983 at just 23 years old. Since then, together with Nigel, the duo have worked tirelessly to transform Northcote into what it is today. 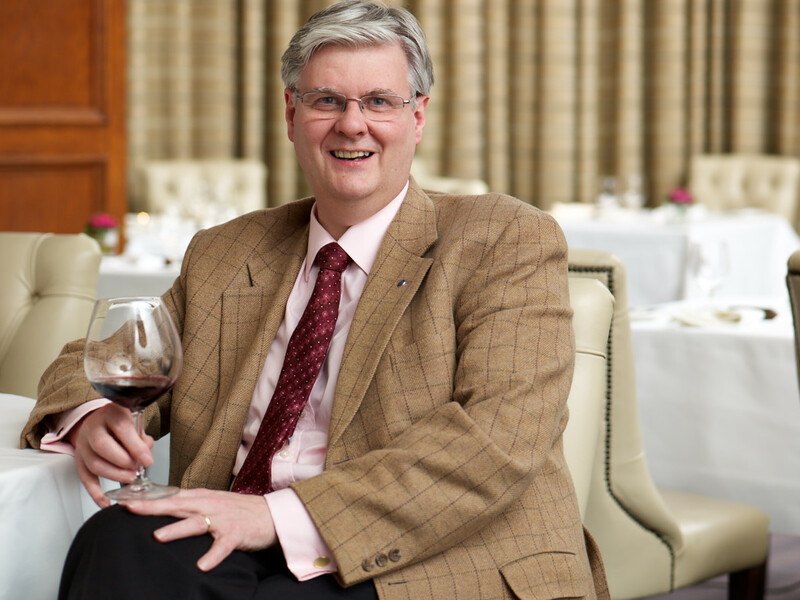 Craig’s passion for wine has seen him become one of Britain’s most distinguished wine authorities and it was at Northcote where his love for pairing wines really struck him. This, combined with chef Nigel’s honest, seasonal British cuisine helped earn Northcote a Michelin star in 1996, making them the only manager and chef pair to collect the award. This partnership has become the backbone to the success of the entire Northcote Group, with Northcote’s wine cellar alone now being home to 400-plus bins from around the world. The duo’s love of high quality wine and food is integral to the experience at Northcote, and they are both constantly on the hunt for new ideas to grow the business and expand its offering. Recent projects have included the launch of the luxury Louis Roederer Rooms for private dining and the opening of the Northcote Cookery School. In 2001, Obsession launched, a yearly festival where chefs from around the world are invited to Northcote to create one-off dishes for a group of lucky diners, and has since established itself as one of Europe’s premier gastronomic events. In 2013, also Craig won the Association of Portuguese Wine Importers (APWI) Special Award, which had only been presented three times over the past 25 years, and the AA England Wine Award 2013-2014. Most recently, Craig was named Imbibe Hotel Personality of The Year 2014.